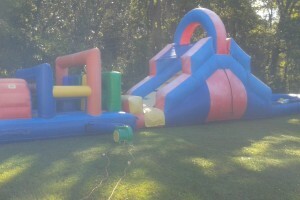 All inflatables come complete with blower and everything necessary to begin enjoying your inflatable rental the second it’s set up. 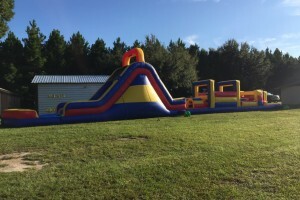 Make your party or event a big hit with a Bean and KK Moonwalks obstacle course rental. 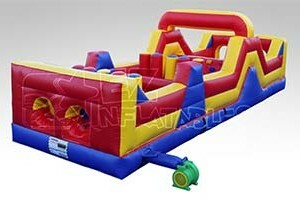 Rent the Joust Arena inflatable. If you need more information about the Joust Arena Interactive Game offered by Bean and KK Moonwalks please feel free to contact us or call so that we can answer your questions. 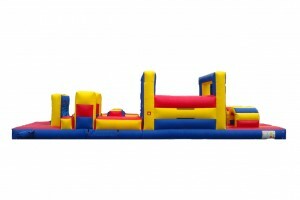 Rent the 25′ Obstacle Course inflatable. 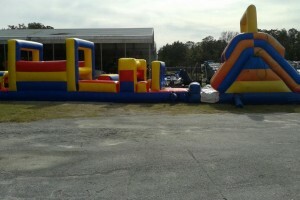 Rent the 30′ Obstacle Course inflatable.